Delicious and bursting with flavor and low carb what could be better. 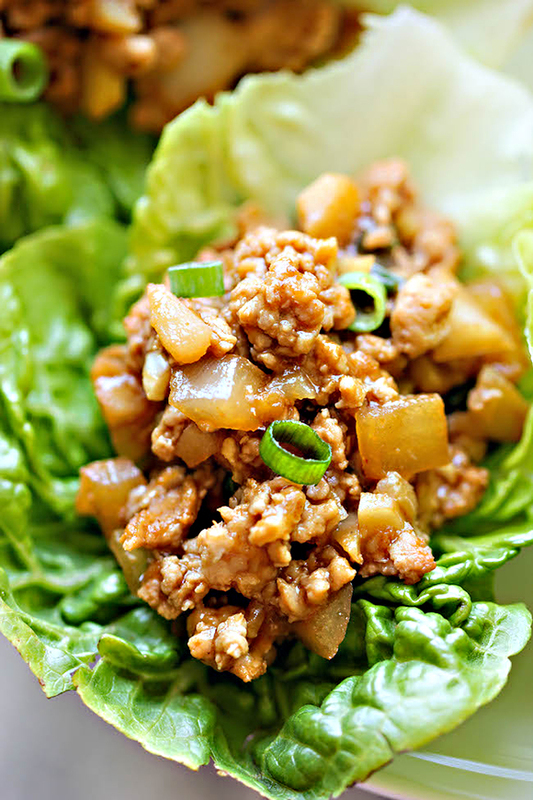 A copycat recipe of PF Chang’s Lettuce Chicken wraps that you can easily make right at home in just 20 minutes. And it tastes a million times better too.